The largest photo competition in the world, which pulled in over 320,000 entries from 200 countries last year, has announced the 2019 edition is now open for entries. The World Photography Awards is now in its 12th year, and sees Sony continue as the headline sponsor. The aim of the awards is to recognize and reward the very best contemporary photography captured over the last 12 months. This 2019 edition of the Awards is marked by the introduction of two new categories in the Professional competition: Brief and Documentary. Brief will test photographers abilities to compose a body of work on a specific theme, with the inaugural theme set as ‘Identity’. Documentary is a new category for bodies of work portraying facts about a chosen subject, giving insight into contemporary issues and news. Introduced in 2016, Sony Grants provide previous Award winners with further opportunities to purse and develop photographic projects of their choice, as well as establish an ongoing relationship with Sony after the Awards. The recipients are chosen by Sony from the winning and shortlisted photographers of the Awards’ Professional and Student competitions. The 2018 Sony Grant recipients are announced today as Alys Tomlinson (UK), Luca Locatelli (Italy), Tom Oldham (UK) and Balazs Gardi (Hungary). Each receives $7,000 to develop a project of their own over the next year, with the resulting images being exhibited at the 2019 Sony World Photography Awards Exhibition at Somerset House, London. The 2018 Student Sony Grant recipients are revealed as Morgan Mulholland (South Africa), Anshul Mehrotra (India) and Cao Hongmei (China). Each student will receive US$3,500 to develop a collaborative project set by Sony and the World Photography Organisation which will also be exhibited in London. So what do you win? First up, all category winners of the Professional, Open, Youth and Student Focus competitions will receive some digital imaging equipment from Sony. As well as this, there’s a cash prize of US$25,000 that will be presented to the Photographer of the Year and US$5,000 to the overall Open competition winner. 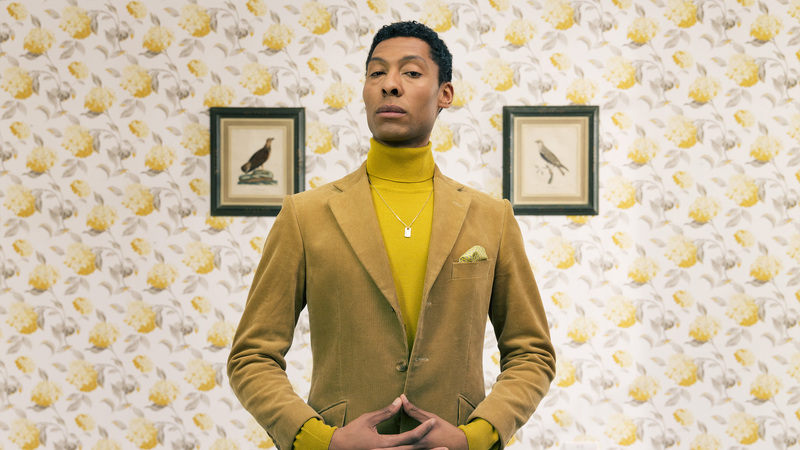 Finally, all category winners plus many of the shortlisted Awards photographers will be exhibited at the annual Sony World Photography Awards Exhibition in London and then toured internationally. You can see the full category list, how to enter and competition deadlines by heading to the Sony World Photography Awards website.